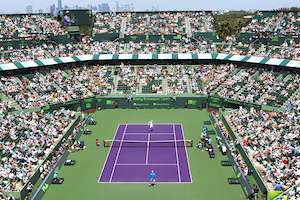 Check back each week to get the top 10 singles rankings for the ATP and WTA tours. Click here or on the ATP logo below to proceed to the ATP singles rankings. Click here or on the WTA logo below to proceed to the WTA singles rankings.